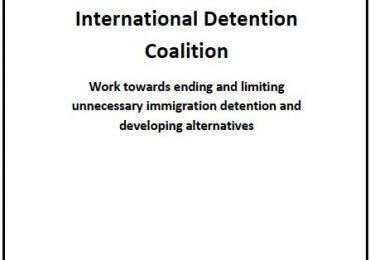 IDC joined members Asylum Access Ecuador, Sin Fronteras, Centro de Derechos Humanos, Fray Matias de Cordova, la Red Regional de Organizaciones Civiles para las Migraciones (RRCOM) and others, in a regional thematic hearing before the Interamerican Commission on Human Rights this month. The hearing also marked the 30th Anniversary of the Cartagena declaration. 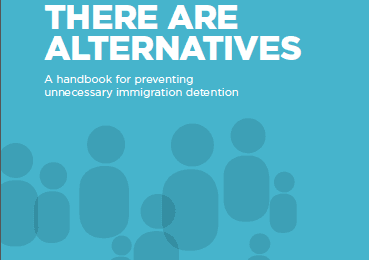 The use of immigration detention for refugees and asylum seekers, who are not criminals, but are treated as such under the current system, was highlighted. The plight of migrant children & their families was also highlighted. 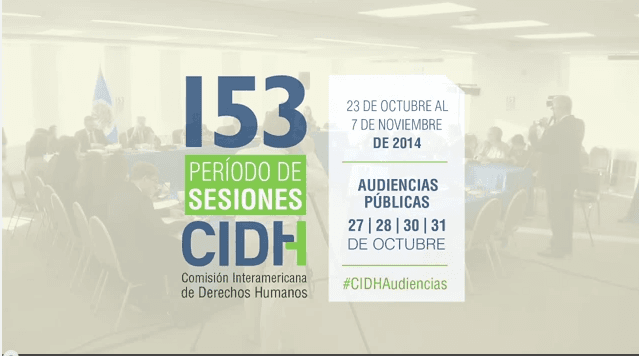 Multimedia, photos and recordings of all sessions from the IACHR can be accessed here.